Calls to India starting at just 1 cent per minute. Superior audio and video call experience. World-class network to keep you connected with your loved ones in India. Staying in touch with your friends and family back home was never this exciting. And affordable. Calling from Singapore? Choose an offer that's best for you! We have apps for iPhone & Android. Getting started with Talk is quick and easy. Calls to India starting at just 1 cent per minute. Experience the best way to call back home. What makes airtel talk indispensable for your smartphone? Its incredible features. Say goodbye to pixelated faces and garbled voices. Make crystal clear audio calls & high quality video calls to anywhere in the world. Let your special someone back home call you without paying a penny with the Call Me Free Service. Just opt for one and share it with him or her! Why should staying in touch with your loved ones burn a hole in your pocket? Now talk non-stop to your friends around the world, at really low rates. Got a really long list of friends? Now send and receive unlimited messages with text, photos, videos and more with your airtel talk friends for free! Wish to go the old way or just can't connect with your friend? Simply send him or her an SMS from the app at nominal rates! With airtel talk, making a conference call is super easy! Forget passcodes or dial-in numbers, just touch a button and connect over an audio or video call! Share your world with your dear ones. airtel talk lets you share photos, videos, voice messages, contacts and location easily with your airtel talk friends. No time to write a message? Simply record your voice and connect instantly with your friends with airtel talk's voice message chat. airtel talk is designed to work seamlessly on every device. While you chat with your friends from your smartphone on the move, your calls and messages are automatically synchronised between your devices in real time. Call and share your best moments with those who matter. 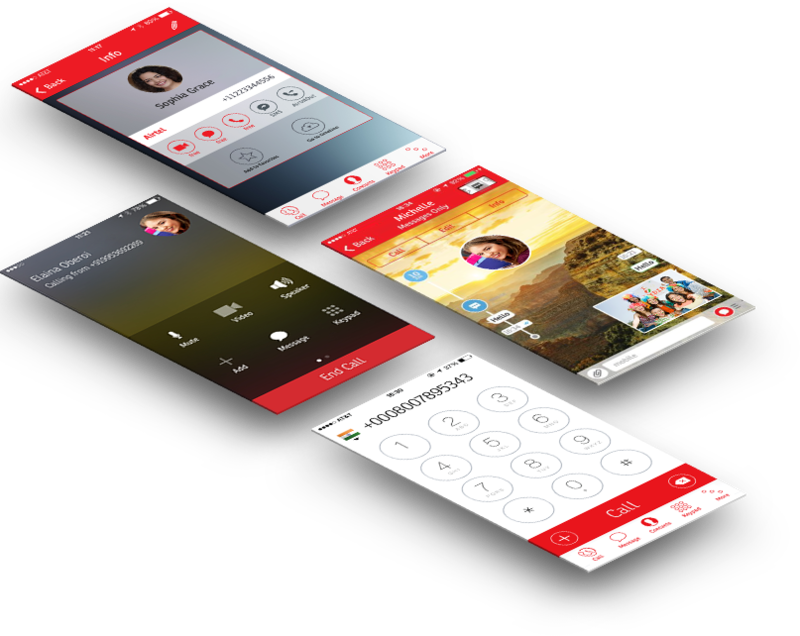 Make real-time audio & video calls to your airtel talk friends worldwide, for free! No need to punch phone numbers in. airtel talk picks up all your contacts from your phonebook directly. You can download airtel talk for free from either of the platforms - Android or iOS. Now pay only for what you use. airtel talk allows you to share Global Calling Credit with your friends who are unable to buy Credit/Plans due to any reason. Airtel talk brings you a host of exciting offers that help you save big!